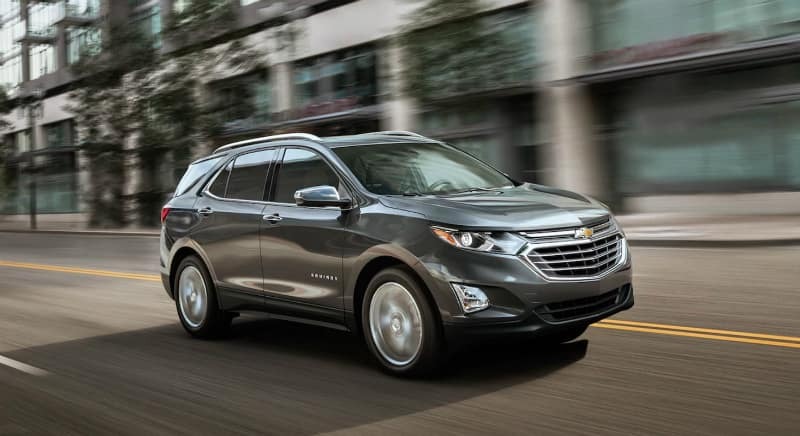 The 2019 Chevy Equinox is one of the very best family cars for residents of Geneva, IL. It has plenty of room for loading up luggage during road trips and has the performance features that let you keep going wherever the road takes you. Your family will love the vehicle and all the extra comfort and convenient features will keep them entertained during adventures and daily commutes. Don’t settle for anything less than the very best midsize SUV. Visit Ron Westphal Chevrolet near Geneva, IL to let your family try out the brand-new 2019 Chevy Equinox. Come to discuss your financing options with finance department or bring your existing vehicle for regular maintenance and repairs. Often times, larger SUVs sacrifice performance and handling to add extra seating and cargo space. That is not the case with the 2019 Chevy Equinox. The vehicle still has the performance features that you need to get great gas mileage on your long trips and weekend adventures. You’ll be impressed with the power that you can feel when you hit the gas. Don’t get a lesser SUV that does not handle well or go where you need it to. Check out some of the best features below. The 2019 Chevrolet Equinox has enough power to tow a small trailer on your road trips and great handling for when the road turns into dirt. Your family will be impressed when you head over to Ron Westphal Chevrolet and take a test-drive. 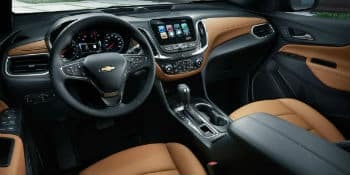 Technological features are another place where the 2019 Chevrolet Equinox excels. They allow you to be productive and will keep the kids entertained during long drives or simply the morning commute to school. Check out some of the great technological features below. 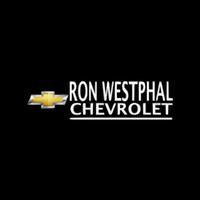 Visit Ron Westphal Chevrolet near Geneva, IL. 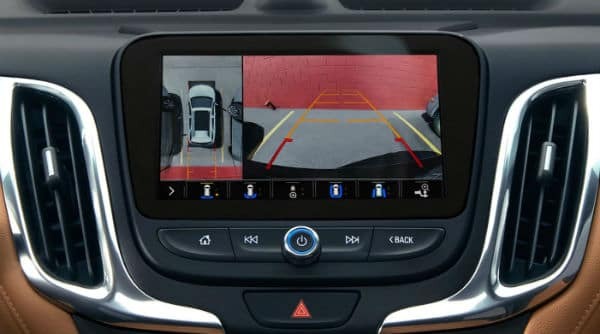 You’ll be able to check out the up to date technology features that the 2019 Chevy Equinox has to offer. A comfortable interior is an important part of enjoying your trips and commutes. Great seats and a large cargo space will keep your family from complaining and have you feeling good wherever you go. You’ll be surprised by how stylish and convenient the interior of the 2019 Chevy Equinox is. The interior of this vehicle will help make you the talk of the town and truly impress your family. Bring your family down to Ron Westphal Chevrolet near Geneva, IL to test-drive the SUV and see the rest of the great interior features. The design of your SUV is very important when you’re driving around Geneva, IL. You want to make sure that you look stylish and the tight design will help keep maneuverability high. When you choose to go with the 2019 Chevy Equinox, you get the exterior look you want and desire from a crossover SUV. Look cool and stylish when you’re driving around Geneva, IL. Don’t settle for anything less. You’ll make your neighbors jealous with this impressive exterior. Visit Ron Westphal Chevrolet to find the one that fits your personality the best. If you’re going to be using this crossover SUV as a family car, you’re going to want to have the very best safety features. 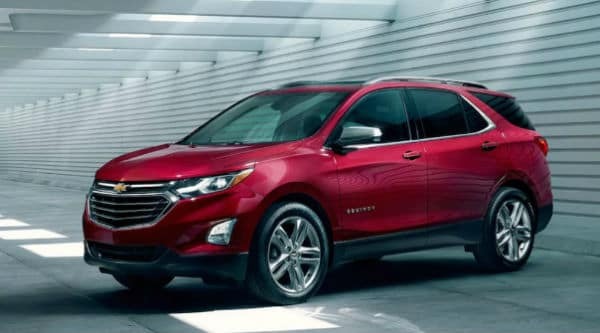 The 2019 Chevrolet Equinox not only has features that will keep you safe in the event of a crash, but it has features that will help keep you from getting in an accident in the first place. You’ll never have to worry that your kids won’t be safe sitting in the back seat of your new car. Check out some of the features below that will give you peace of mind while you’re driving. 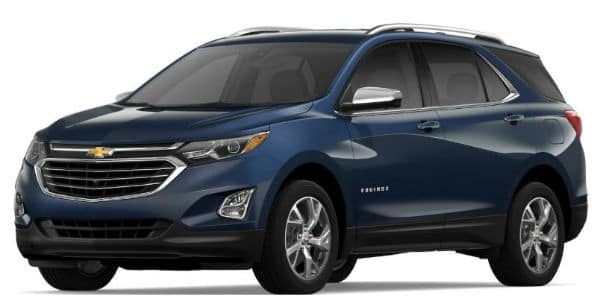 You can rest assured that your kids are okay when they’re in your brand new 2019 Chevrolet Equinox. Head over to Ron Westphal Chevrolet to check out the rest of the features. Ron Westphal Chevrolet is one of the best dealerships serving Geneva, IL. We’ve been in business for years and only hire the very best staff. We live and serve in the community so that you always feel like you’re family when you come here. From our salesman, who can take you on test-drives to our financial center professionals who can give you advice on leasing or buying, you’ll feel taken care of. We have a huge inventory of new and used cars like the 2019 Chevrolet Equinox. You’ll be able to find your dream car, with whatever color or trim-level you want, at an affordable price. Don’t settle for anything less than the very best service. You can visit Ron Westphal Chevy and buy the car you deserve right now.